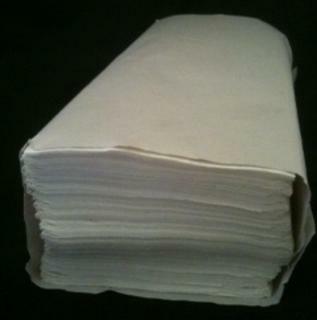 Slimfold Interfold Paper Towels. 50% recycled paper. 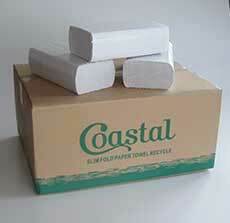 Slimline paper towel - N fold. Dot embossed. Plain plastic wrapper. 1ply. 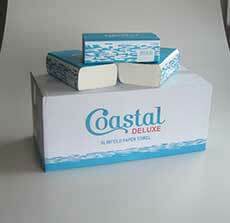 Enviro Tissue 100% recycled paper. 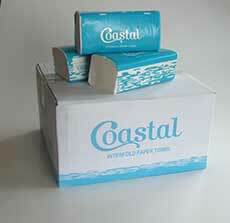 Super Slimline paper towel - Puresoft brand. 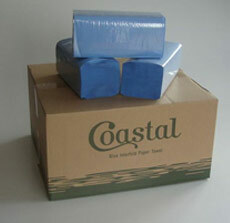 Super slimfold paper towel - large size - Style Hygiene brand. Folds out to a large 240mm x 370mm. 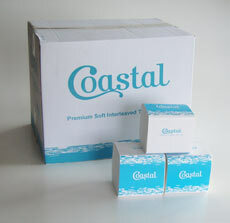 Livi Essentials premium towels are reliable, affordable and consistent. 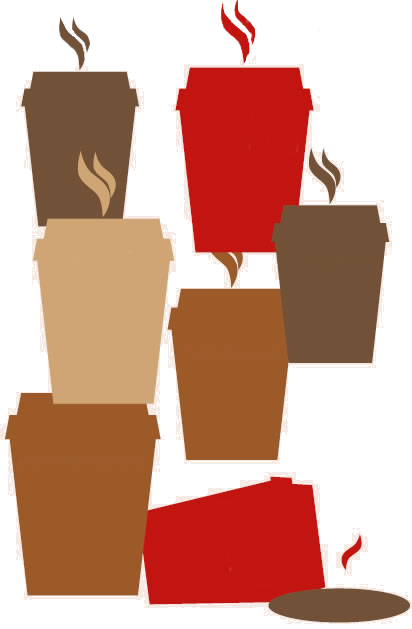 Dispenser options are available based on location, space and volume. Stella Pro Slimfold Interfold Paper Towels. 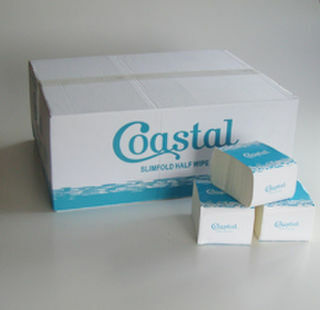 Premum paper.